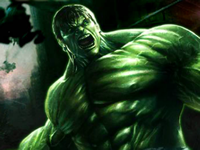 Hulk Madness Hulk Madness Follow the instruction in the game. 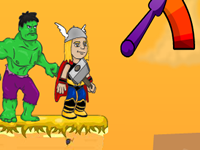 Hulk Punch Thor Hulk Punch Thor Try to punch Thor as far as you can. 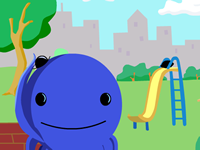 Ben and Holly Memory Ben and Holly Memory Try to find a matching pair of Ben and Holly Characters. 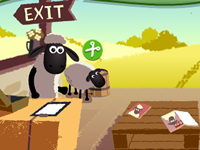 Shaun the Sheeps Beauty Baahn Shaun the Sheeps Beauty Baahn Click the different items on your tool bar to cut, color and accessorize your flock. 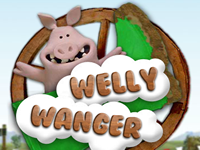 Welly Wanger Welly Wanger Help the naughty pigs throw as far as possible and clock your high score. 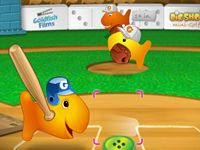 Goldfish Fun Super Slugger Basebal Goldfish Fun Super Slugger Basebal Hit as many home runs as possible before recording ten outs. 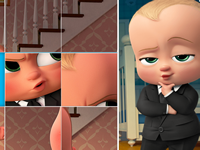 Boss Baby Slide to Success Boss Baby Slide to Success Try to solve this puzzle. 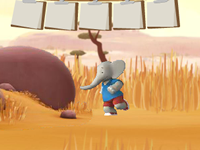 Savanna Safari Savanna Safari Your job is to take as many photos as possible while the animals running in the Safari. 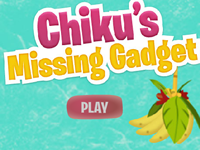 Chiku Missing Gadget Chiku Missing Gadget Bud Chick Girlfriend monkey lost everything. 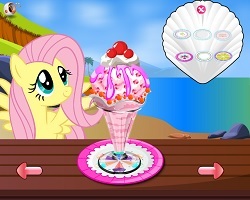 Help her to come back, to find and collect the necessary items. 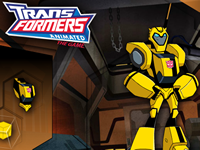 Transformers Robot Builder Transformers Robot Builder Build yourself a great transformer! 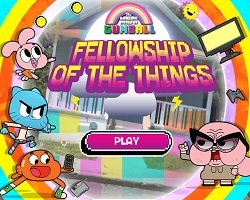 Select parts and colors and rock out your transformer. 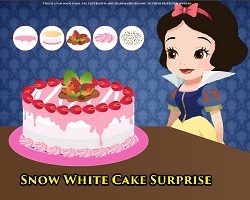 Oswalds Special Of The Day Oswalds Special Of The Day Your child learns about food preparation and different types of foods in this fun game. 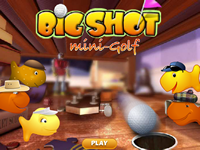 Goldfish Fun Mini Golf Goldfish Fun Mini Golf Get the ball into the hole in the fewest strokes possible. 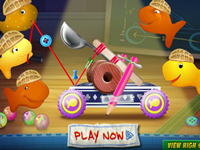 Goldfish Fun Catapult Chaos Goldfish Fun Catapult Chaos Grab the arrow and move the mouse to aim your catapult. 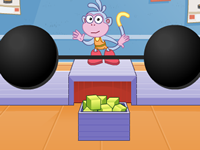 Weightlifting Weightlifting In this game Boots will need your help to lift those weights .Use your mouse following Doras instructions. 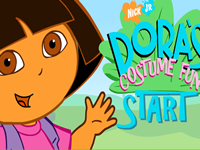 Doras Costume Fun Doras Costume Fun Dora needs your help to pick a really silly costumes. 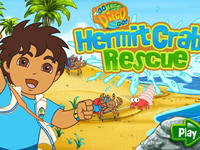 Perrito Puppy Tricks Perrito Puppy Tricks Help Perrito learn some new tricks such as fetch, roll over or jumping through a hoop. 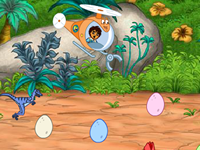 Diego Egg Pick Up Diego Egg Pick Up Help Diego with the helicopter to rescue many eggs as possible before time is up. 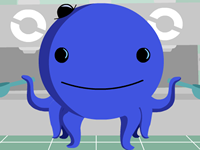 Find Oswalds Hat Find Oswalds Hat Can you locate Oswald the Octopus hat? Oswalds Ice Cream Cone Oswalds Ice Cream Cone Help Oswald scoop ice cream and serve customer orders. 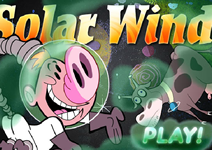 Billy And Mandy Solar Wind Billy And Mandy Solar Wind Help this dumb astronaut to cross the galaxy. 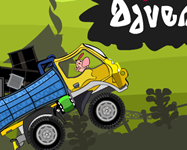 Billys Truck Adventure Billys Truck Adventure You must help Billy driving this huge truck loaded with dangerous liquids cross the town to deposit. 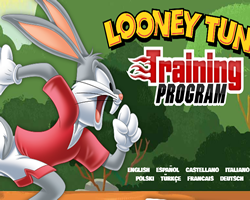 Looney Tunes Training Program Looney Tunes Training Program Race to the finish line. 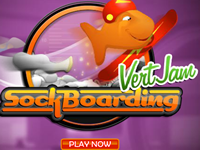 Do you have what it takes to make it through this rigorous training program. 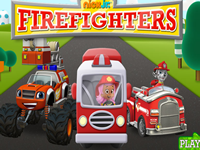 Nick Jr Firefighters Nick Jr Firefighters Molly, Marshall, and Blaze need help earning their firefighter rescue badges. 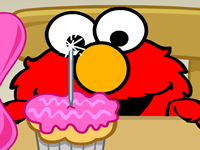 Elmo Special Cupcakes Elmo Special Cupcakes Play Sesame Street games with Elmo, Cookie Monster, Abby Cadabby, Grover, in this cool cooking cupcake. 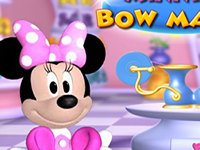 Minnie Bow Maker Minnie Bow Maker Help Minnie design bows for her friends. 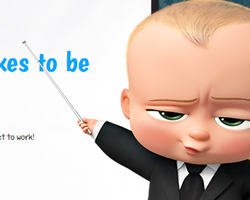 Are You a Boss Are You a Boss Do you have what it takes to be a Boss Baby? 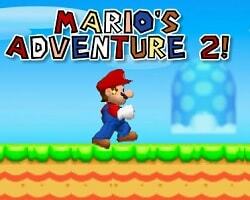 Mario Adventure Dress Up Mario Adventure Dress Up Dress up Mario with your favorite suit for him on his new adventure. 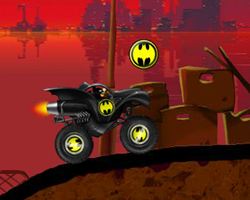 Batman Truck Batman Truck Help Batman test his new Bat-Truck. 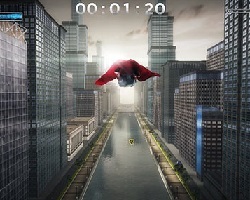 Collect the bats in the air, for more score and to top up your boost. Spiderman Coloring Spiderman Coloring Now it is your change to color your favorite superhero of all time Spiderman. 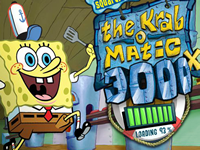 Sonic Hidden Numbers Sonic Hidden Numbers Find all the hidden Numbers in this image of Super Sonic. 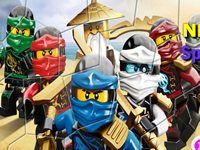 The Lego Movie Superman coloring The Lego Movie Superman coloring Color Emmet from the movie The Lego the way you wanted. 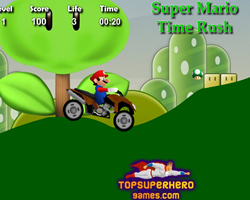 Super Mario Time Rush Super Mario Time Rush Help Super Mario goes through this tough path to the finish line. 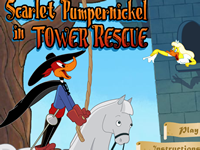 Spiderman Hidden Objects Spiderman Hidden Objects Find all the hidden objects of the image of Spiderman. Hulk Central Smashdown Hulk Central Smashdown Jump on all the robots that are trying to attack you. 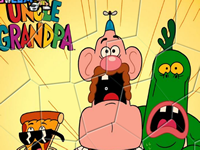 Don't let them get too close. 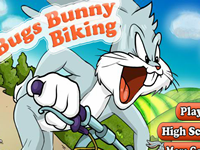 Bakugan Trail Ride Challenge Bakugan Trail Ride Challenge Help Dan from Bakugan ride this cool bike over the hills as each new level presents you with a new challenge to accomplish. 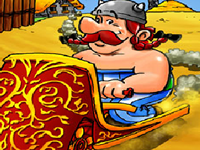 Avatar Trail Ride Challenge Avatar Trail Ride Challenge Help Aang from Avatar ride this cool bike over the hills as each new level presents you with a new challenge. 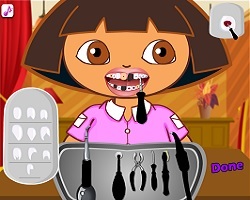 Dora Teeth Problem Dora Teeth Problem Dora has been eating too much candies. 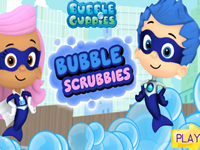 Help Dora get her sparkling clean teeth back! 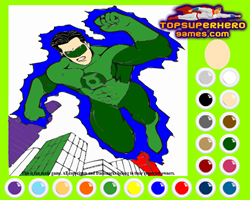 Green Lantern Coloring Green Lantern Coloring Color this suphero Green Lantern the way you liked with many varieties of colors. 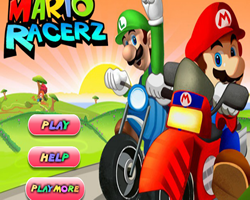 Mario Hidden Numbers Mario Hidden Numbers Find fifteen hidden numbers in this image of Super Mario. 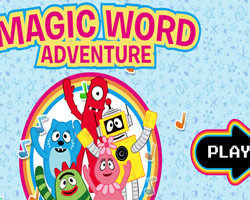 Yo Gabba Gabba Magic Word Adventure Yo Gabba Gabba Magic Word Adventure Pick a Yo Gabba Gabba friend and find those star pieces as you discover all the letters in the magic word. 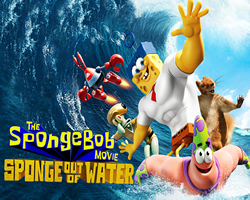 Caillou Caillou Help Caillou dig for dinosaur bones, drive a train and color. 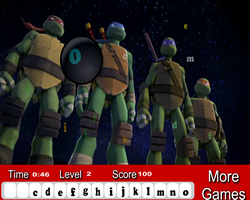 Naruto Character Dress Up Naruto Character Dress Up Create any characters from the TV show Naruto. 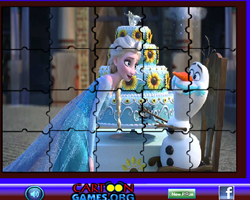 Snowball Smackdown Snowball Smackdown Play against Olaf in a snowball fight.